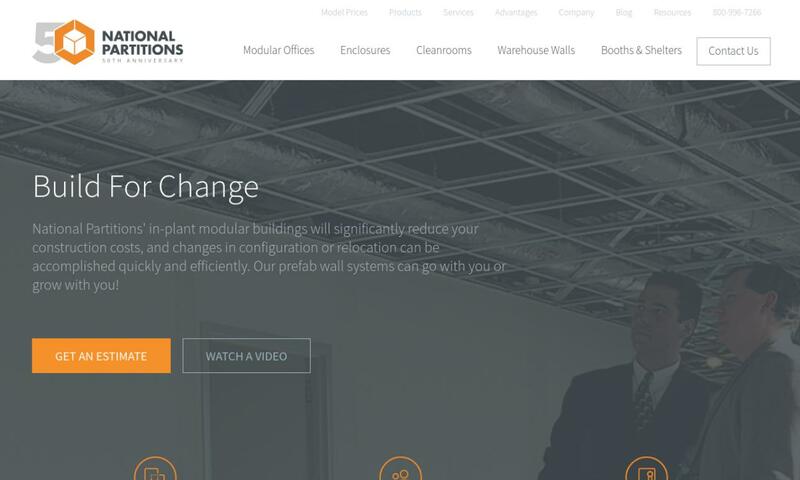 A reliable source for Modular Building Manufacturers information and a resource for accessing leading Modular Building Manufacturers and suppliers. Modular Buildings Modular buildings are a broad class of prefabricated buildings. Modular buildings are made up of movable sections known as modules and other factory-made components. As a manufacturer of modular buildings, including inplant modular offices, exterior steel buildings, guard buildings, fork liftable and crane liftable buildings, multi-level buildings and mezzanines, Abtech offers turnkey installations or packages for install by end user. We offer a wide variety of affordable modular buildings for your convenience. Our engineers are determined to bring you a product with a great value and exceptional customer service. If you are in need of a modular building then you have come to the right place. Customer satisfaction is paramount to our company and we take extra steps to make your experience with us a positive one. With over 30 years of experience, the FCP team specializes in supplying the finest quality products at competitive prices by being an innovator in design, technology, product manufacturing and professional support. National Partitions is a manufacturer of modular inplant offices, environmental rooms, clean rooms, and industrial partitions. National Partitions provides value, price and quality to meet all needs, budgets and industries. Here at 4anOffice.com we strive to be the best in the industry. We provide advanced solutions for Modular Homes, Buildings & Offices, Buildings-Pre-Cut, Prefabricated & Modular, Office Furniture & Equipment, Office Furniture & Equipment-Installation, and Clean Rooms-Installation & Equipment. Modular buildings serve as an economical and effective solution for those seeking permanent, long-term, or temporary facilities. Prefab buildings can exist as complete buildings of their own, or they can function as partitions or add-ons of existing permanent structures. The latter is frequently the case in manufacturing facilities and industrial warehouses. 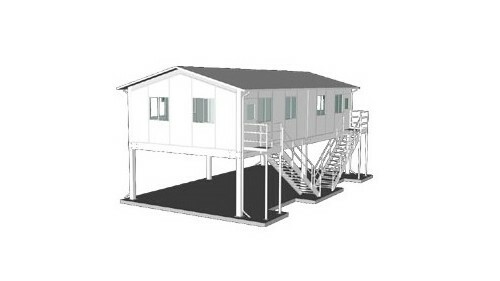 Examples of some of the many facilities that can be made as modular building systems include military barracks, booths, disaster relief housing, temporary medical treatment facilities, schools, libraries, universities, gyms, storage buildings, construction site offices, modular offices, and churches. They also work as permanent homes. 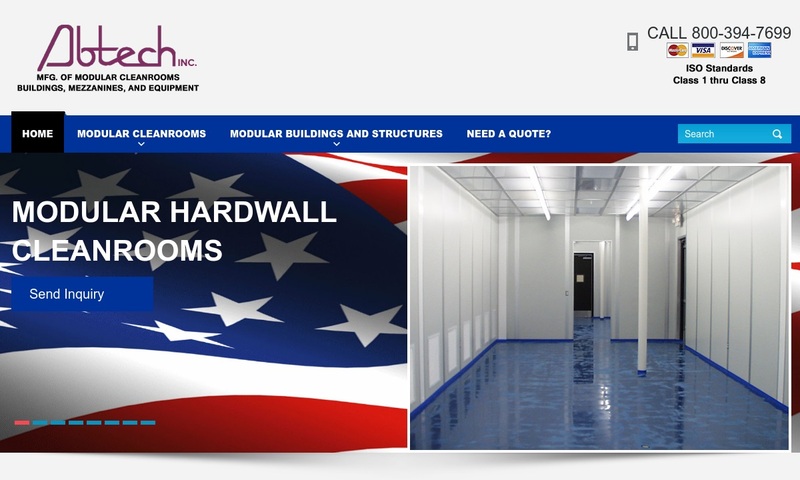 Modular Buildings – Abtech, Inc.
Modular buildings are a fairly recent renovation in the world of building construction. While manufacturers built them in isolated situations during the mid-1800s, modular construction didn’t make it big until the 20th century. American builders first started constructing them in the early 1900s as homes, when in 1908 the Sears Roebuck Company started offering “build-a-home kits.” The target demographic of Sear’s modular home kits was Americans moving out west. While the Gold Rush had died down by this time, the mass movement west, especially to California, had not. They offered 44 different modular home styles for prices between $700 and $4000. Manufacturers did not build the house themselves. Rather, the kits sent by Sears came with all the building materials required and detailed instructions. While this level of work may be pretty wild to most of us today, the Sears kits were extremely popular, and between 1908 and 1940, Sears sold over 75,000 of them. During World War II, the British government used simple modular building structures as temporary shelters for citizens who had been displaced by a series of bombings by the German Luftwaffe, known as The Blitz or The London Blitz. After World War II, as American soldiers came home, middle-class family purchases of modular homes surged. Modular homes allowed young couples transitioning into young families a way to quickly move into new and affordable homes. Towards the end of the ‘50s, American modular construction companies started creating other types of modular structures, including schools, small business offices, and clinics. 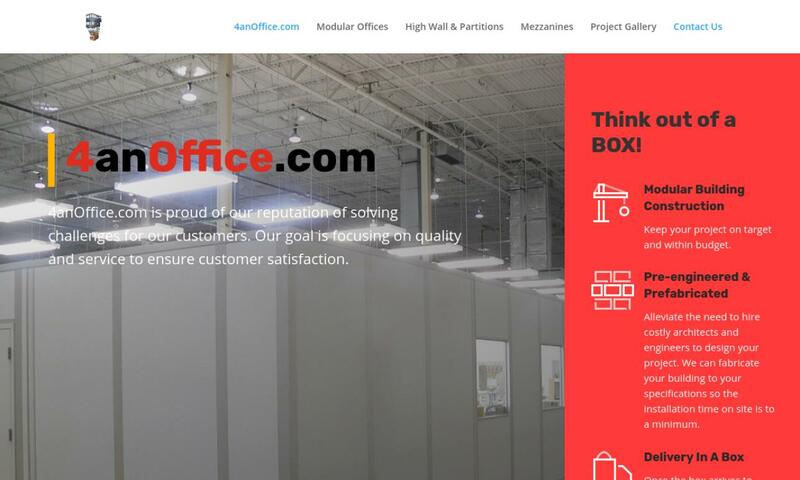 Modular structures were great options for these applications because they offered people a way to reach out to the community or expand their small business without putting out a huge amount of money. This was especially true in rural or low-income communities. Interest in mid-century modular buildings was not limited to just those seeking inexpensive options, though. Influential architects like Frank Lloyd Wright also appreciated and championed modular construction as the future of architecture. Modular homes in the 1950s time were fairly conservative in size. However, as time went on and middle-class Americans began seeking larger homes, modular home manufacturers obliged and created larger modular designs. During the 1980s, they also started offering customization options. In the 1990s, modular building manufacturers started assembling modular buildings on site using overhead cranes and other powerful machinery. Today, modular construction is extremely common and popular. Manufacturers can now create modules more efficiently than ever, and with more precision and intricacy than ever. This is largely thanks to technology like 3D printing and CNC machines. In the future, we can expect modular construction to become even more practical, efficient and complex. Manufacturers construct the modules, or individual sections, of a modular building in the factory. They typically do this on assembly lines. In the factory, they assemble between 60% and 90% of the building before sending it off to be finished on-site. Modular building manufacturers may use a wide range of materials to create modular structures; they are not limited to industrial materials. Examples of the many materials they use to make modular buildings include steel, stainless steel, wood, polyvinyl chloride, and aluminum. Stainless steel and regular steel buildings are a strong choice for modular construction because steel is so strong and easy to come by. The other materials offer other advantages as well. Polyvinyl chloride (PVC), for example, is resistant to all kinds of chemicals, including salts. In addition to these building materials, manufacturers can also include materials more associated with conventional construction, such as brick for exteriors or granite for countertops. Despite the lingering preconception, modular buildings can look and be just as nice as traditional buildings. When designing a prefab building, manufacturers consider all your needs and wants, including desired aesthetics, the type of weather the building must be able to withstand, how many rooms you want, etc. For example, if you so wish, they can design a multiple story building or they can outfit your building with all the wiring necessary for an office. Modular buildings come with all the things you would expect of a regular (but more expensive) building, including windows, walls, trim, plumbing, electricity and wiring, HVAC systems, insulation, lighting, and more. Typically, manufacturers begin with a standard design plan, and then customize it to fit your unique needs. Modular construction manufacturers often customize modular building design details like wall thickness, floor plan, ceiling height, building size, building material, and room partitioning. Portable buildings, or mobile modular buildings, are those modular buildings that, as you probably guessed, are portable. Customers often commission this type of modular building when they are looking for a temporary solution, such as an office for a construction site manager. When users are done with portable buildings, they can easily break them down, and if they want, assemble them again somewhere else. Permanent modular buildings are those buildings that manufacturers build using permanent modular construction. 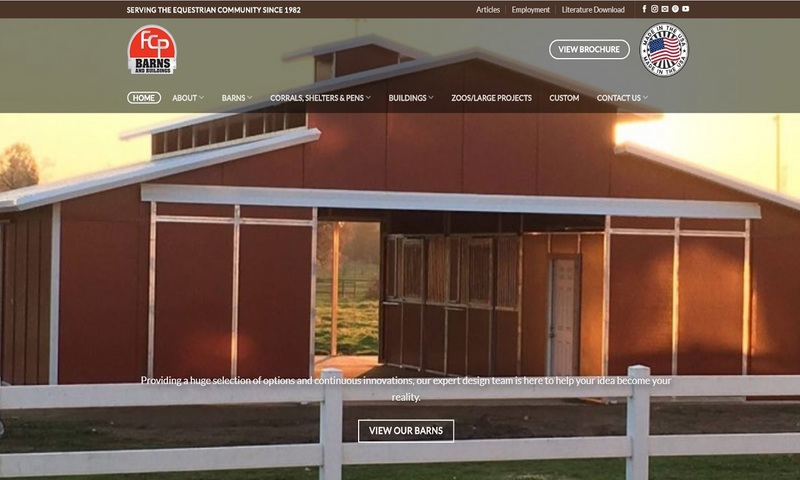 Modular construction companies make permanent modular buildings with the same materials and to the same quality standards as traditional construction buildings. Commercial modular buildings are those commercial buildings, such as offices, conference rooms, libraries, etc., that manufacturers make using modular construction. Commercial modular buildings must be code compliant with their area and industry. Typically, manufacturers design them with a concrete foundation. Modular homes are an example of a permanent modular building. They are not the same thing as mobile homes or trailers, which manufacturers build using different methods, standards, and materials. Modular additions are attachments or additional rooms that manufacturers can add onto a house or other building. Manufacturers prefer to only do these additions on modular buildings, but it sometimes possible to add modular components to standard buildings. A good example of common modular additions are partitions in classrooms. 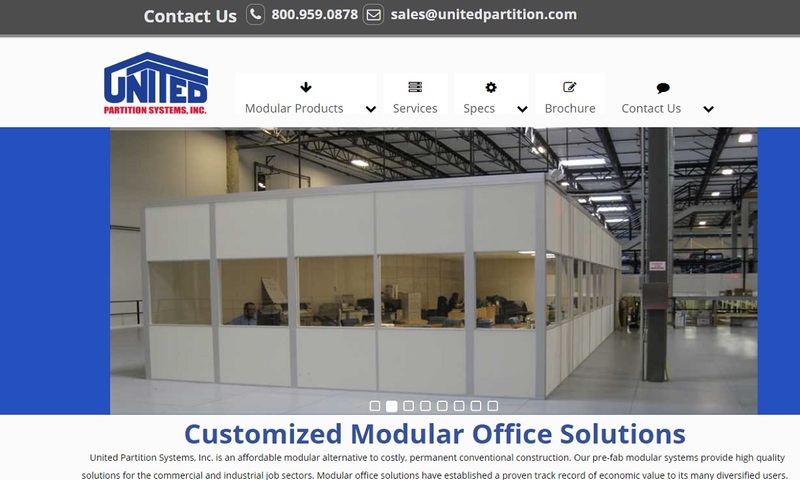 The best way to find out your options in this regard is to talk to a modular manufacturer. Modular buildings offer their users a slew of advantages. First, the streamlined methods employed by modular building manufacturers increase speeds of construction and assembly. In addition, because modular buildings are made in strictly controlled environments, not only can customers count on quality, but manufacturers are often able to offer firm time guarantees. With so many standard and stock pieces and designs, manufacturers can count on fewer instances of labor shortage, supply shortages, and overall delays. Another great thing about prefabricated buildings is the fact that they are environmentally friendly. They create much less waste than traditional construction and they require less energy during assembly. In addition, modular buildings offer cost reductions and faster investment returns, flexibility of design, changeability, and portability. Modular construction manufacturers can add a lot of accessories to make your modular solution the best it can possibly be. Examples of such accessories include roof vents, partition walls, plumbing, heating and cooling systems, lighting, storm windows, electrical outlets, and more. After manufacturers partially or fully assemble building modules off-site, they deliver the building via flatbed trucks. On-site, builders assemble the building by lifting the prefabricated modules with a crane and placing them on the building’s foundation. They can stack the modules, place the modules end-to-end or place the modules side-by-side. In addition, even if prefab buildings arrive in a certain stock arrangement or design, builders can rearrange or relocate them at will. Note that some modular buildings may be secured to the ground via the joined strengths of cables or straps and split bolts or turnbuckles. Manufacturers may also build them with an all-bolted steel floor. These are just a few of the options available to prefab customers.  For a more complete picture, reach out to a manufacturer today. Modular buildings have all of the same building codes and building system requirements as traditionally built buildings. Examples include those out of by the ADA (Americans with Disabilities Act), the FDA (Food and Drugs Administration), and all zoning and fire safety regulations. To find out more about the standards to which your manufacturer must build your modular building, reach out to your industry leaders and your local zoning authorities. Before putting in an order for a modular building, you need to take a few steps that will ensure a smooth process for you. First, take some time to investigate zoning restrictions, construction permits, construction standards, and the like. Usually, cities use state or local codes to regulate the construction of buildings in the area. Second, get to know any industry standards by which your prefab building must abide. Then, write these details down. After you’ve done that, jot down your other specifications as well. After you’ve written down all of your specifications, as well as your questions and concerns, you can start looking for the right manufacturer. 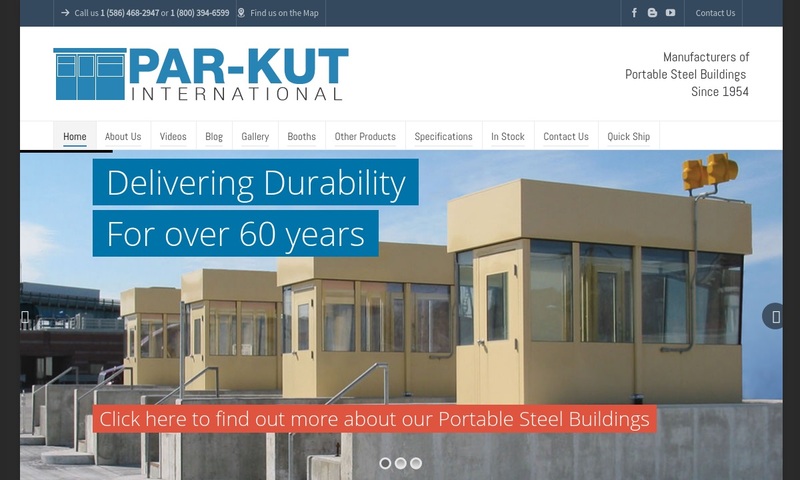 To assist you in that endeavor, we have listed the names and contact information of some of the best modular building manufacturers in the business. Find information on these companies by scrolling up; their profiles are sandwiched in between the paragraphs. As you read them over, use your specifications list as a guide. Pick three or four companies with which you would like to speak, then reach out to them individually. Once you reach a customer service representative, use your list once again, this time as a conversational guide. Your discussions should center around topics like what materials you should use, whether or not your modular building requires a foundational structure and, if so, what weight it will need to support, what kind of weather the building may encounter, to what extent they will fortify the building against harsh conditions and inclement weather, and what type of wiring the building may need. You also need to discuss nitty gritty details like your budget, building codes, and your timetable. After you have spoken with a representative from each company, compare and contrast your conversations, and pick the right one for you. Good luck!